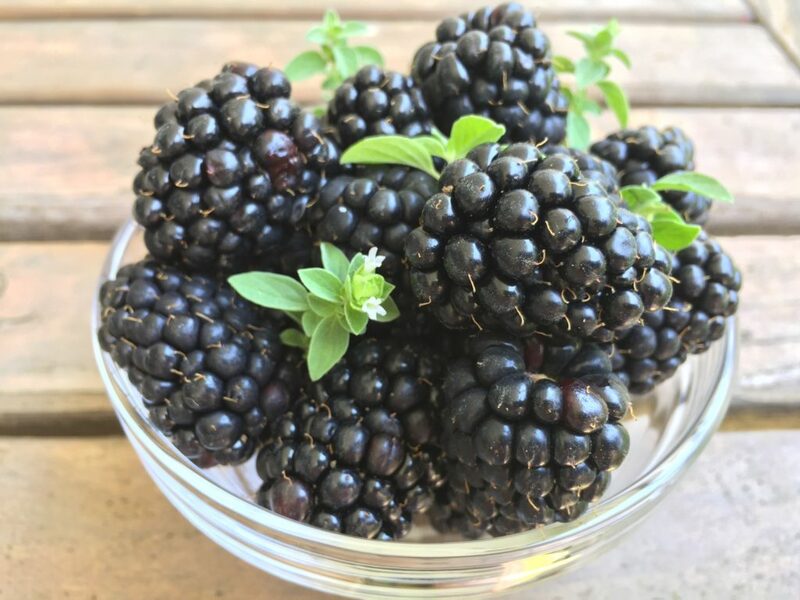 When I was growing up as a young girl in Poland I always looked forward to berry picking in the summer time. Around our farm we were surrounded by a forest which had various types of wild berries growing everywhere. 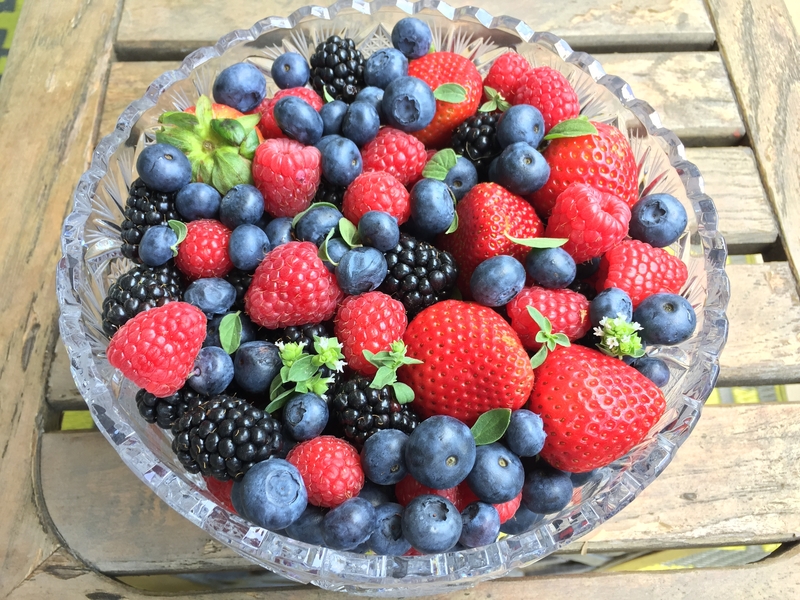 These were sweet, juicy, and organic berries that were much different than the ones we have at the store With my recent visit to the farmers market I was inspired to make some of my favorite berry dishes. 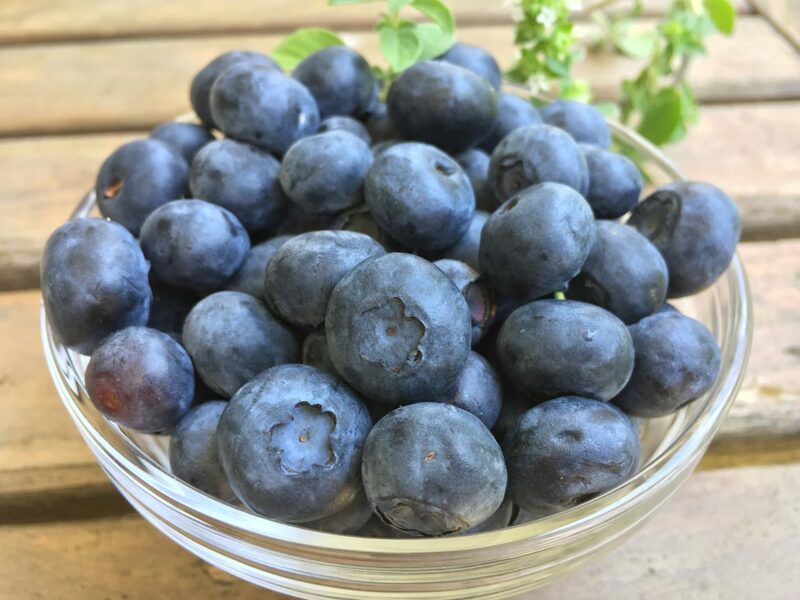 Blueberries are very low in Saturated Fat, Cholesterol and Sodium. They are also a good source of Dietary Fiber, and a very good source of Vitamin C, Vitamin K and Manganese. 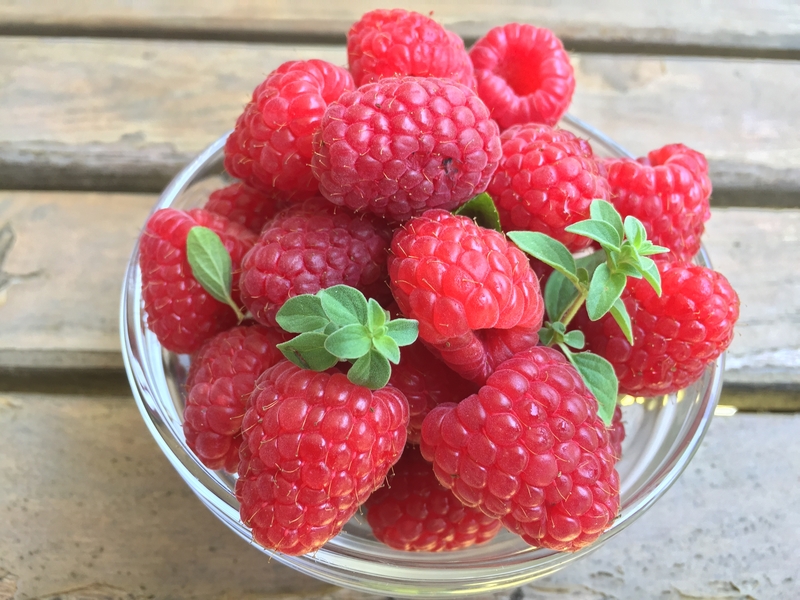 One cup of raspberries contains 64 calories, 1.5 grams of protein, 0.8 grams of fat, and 15 grams of carbohydrate (including 8 grams of fiber and 5 grams of sugar). Strawberries are packed with vitamins, fiber, and particularly high levels of antioxidants known as polyphenols. Strawberries are a sodium-free, fat-free, cholesterol-free, low-calorie food. They are among the top 20 fruits in antioxidant capacity and are a good source of manganese and potassium. 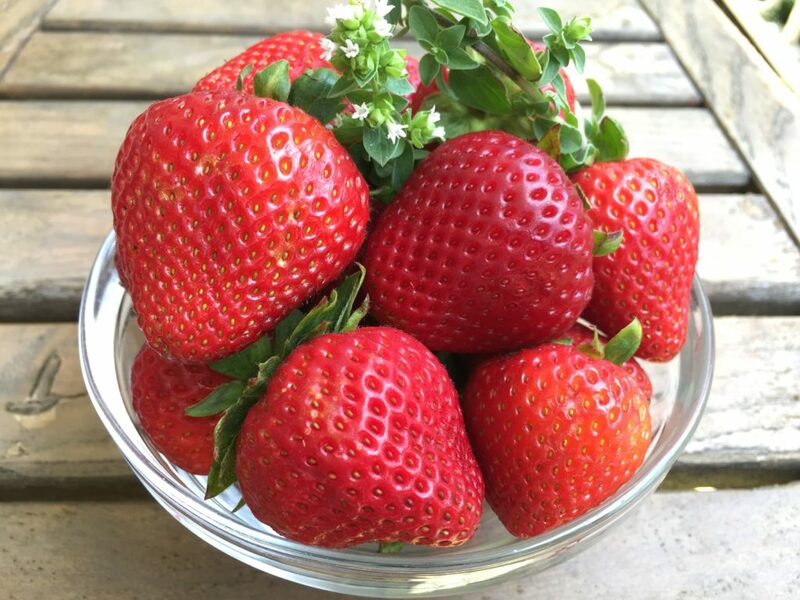 One cup of strawberries contains 50 calories, 1 gram of protein, and 11 grams of carbohydrate (including 2 grams of fiber and 8 grams of sugar). Which one of the berries is your favorite?